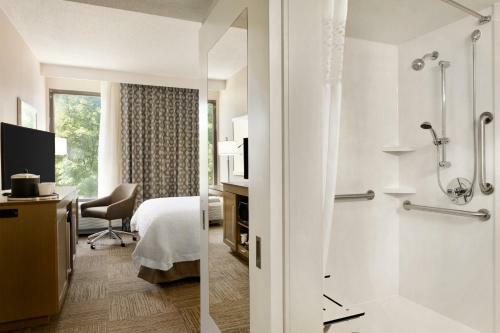 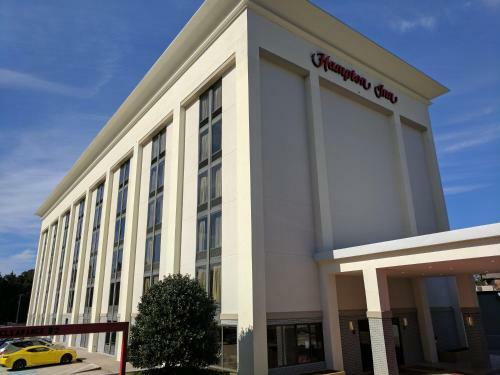 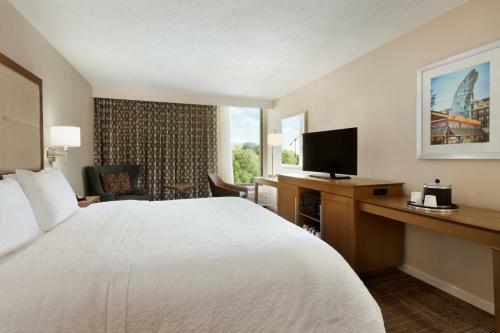 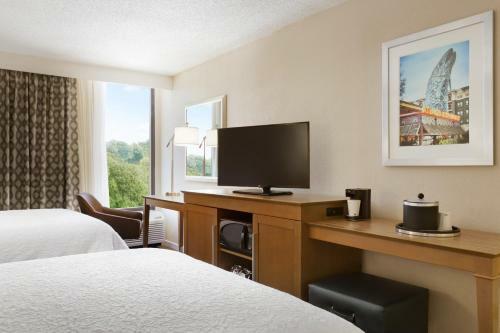 Centrally located in the Buckhead area of Atlanta, this Hampton Inn offers easy access to several area attractions as well as convenient services just minutes from nightlife, restaurants and public transportation. 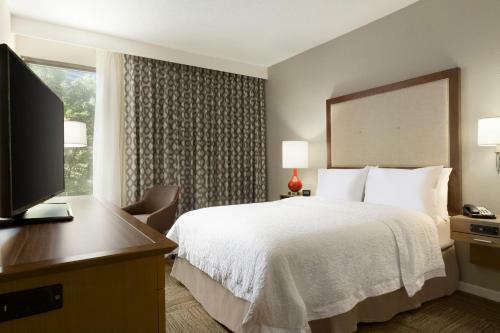 Hampton Inn Buckhead is one mile from the MARTA Train station for easy travel around the city. 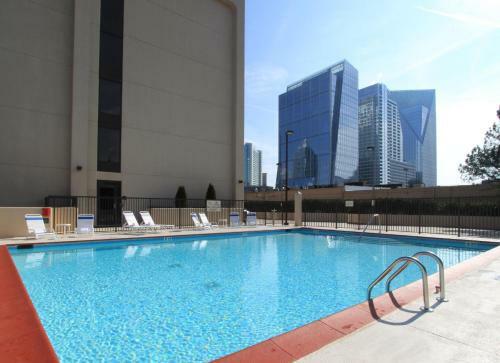 Visit the Georgia Aquarium or Chastain Park, then check out the nightlife at Center Stage music venue. 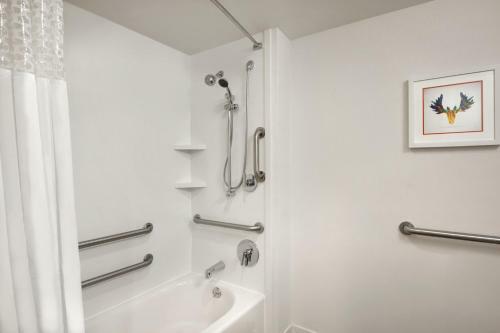 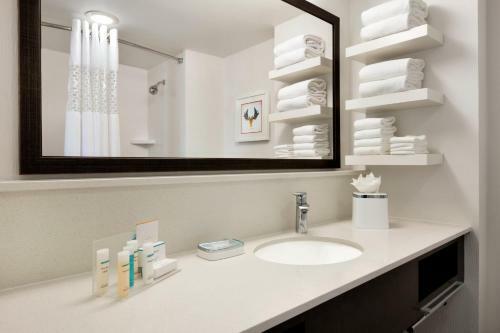 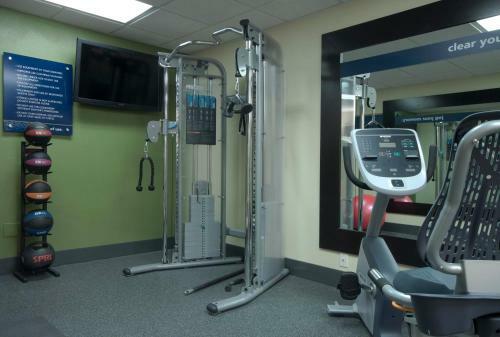 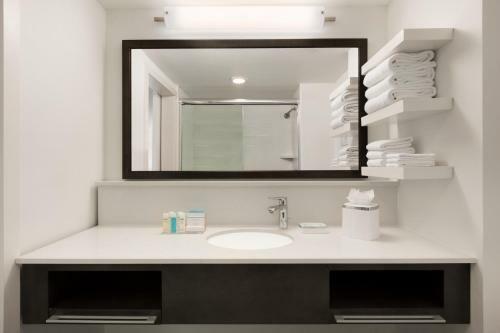 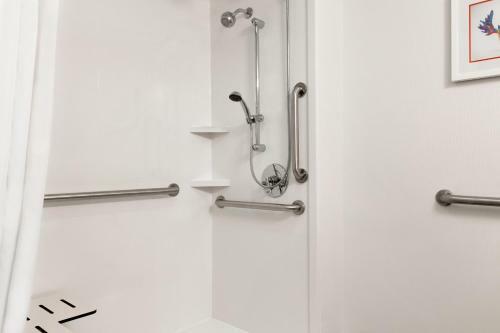 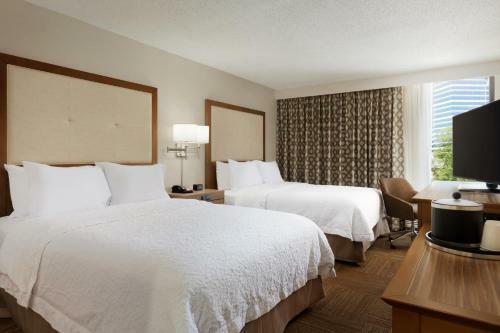 Guestrooms features amenities such as wireless high-speed internet access and Nintendo games. 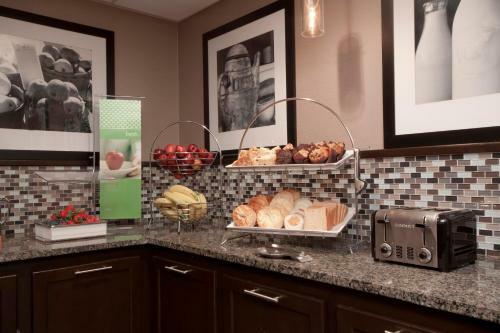 After a restful night of sleep, wake up with free hot breakfast. 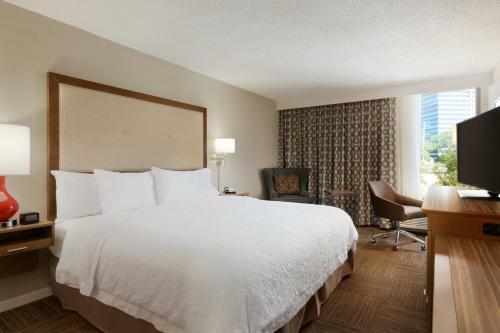 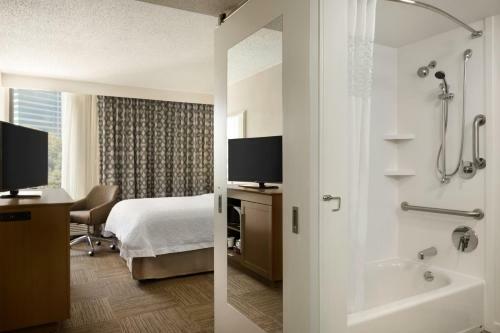 the hotel Hampton Inn Atlanta-Buckhead so we can give you detailed rates for the rooms in the desired period.